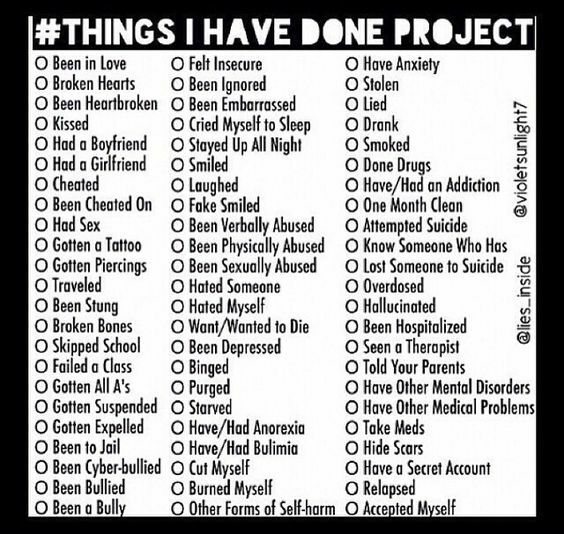 Would you rather comment these things you've done or how many of these things you've done? I never wanted to die, because I'm super beautiful. I've done all but a few of them. I ALMOST got expelled from preschool became the teacher didn't understand ADHD and just assumed that I was a bad kid. Out of the other 5things that I haven't done, I've almost done 4 of them in some way. The only thing that is a complete no without an "almost" attatched to it is the secret account. Why the héll do you have crazychixo's profile pic? Bro for real. (This is my opinion)Change your profile pic to your original Albert Einstein or even your very old one which was Bob Ross. They seem to be more original and fit more with you. Are you really bothered by his profile picture?